Replacing your commercial flooring is an investment, and much like other investments you make in life, it’s essential to protect it to make sure it lasts as long as possible. Commercial carpeting goes through a lot of daily wear and tear and requires more maintenance than most flooring types. How can you ensure your office’s carpeting will last as long as possible? 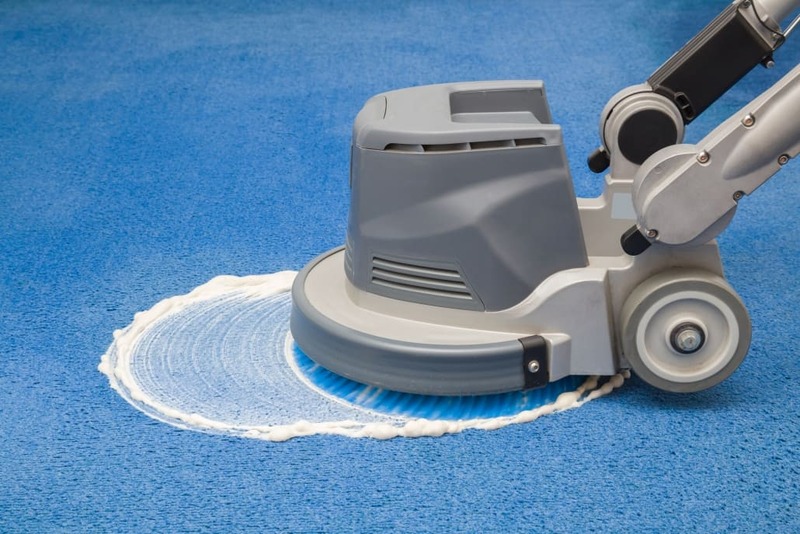 Carpet fibers collect pollen, dust, and other contaminants quickly, so it’s important to vacuum regularly. 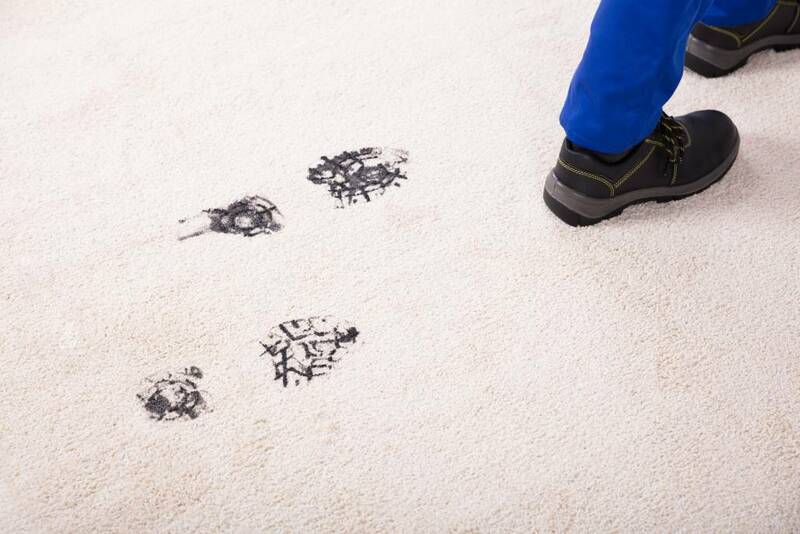 The more dirt your carpet accumulates before being cleaned, the quicker the carpet will show signs of wear and tear. 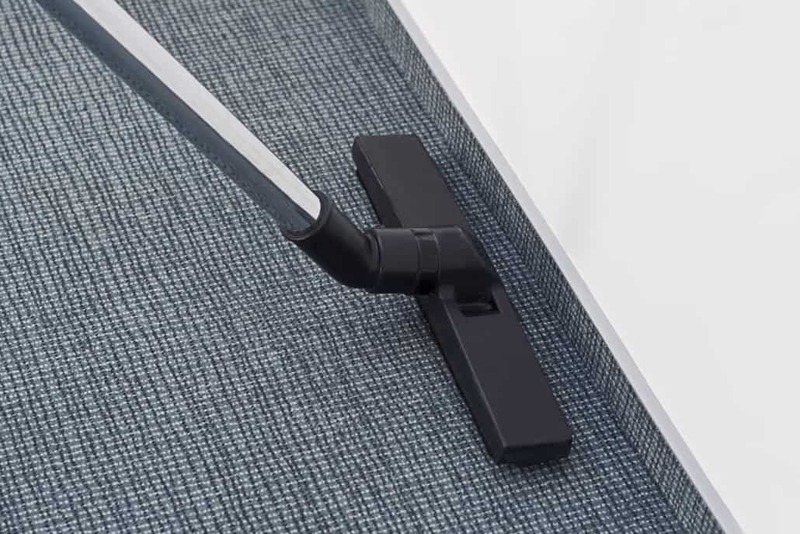 Depending on the foot traffic of your business/office, the carpet may need vacuuming every day or just once or twice a week. Although vacuuming helps protect your carpet, it won’t clean your carpet 100%. Some of the dust particles have settled deep in the carpeting and needs a deep cleaning for removal. Commercial carpeting should be deep cleaned professionally several times a year, depending on the office’s level of foot traffic. Oh no. Someone spilled their coffee. It happens all the time. To prevent staining the best policy is to clean the culprit right away. No one notices a clean carpet, but everyone will see a big coffee stain. 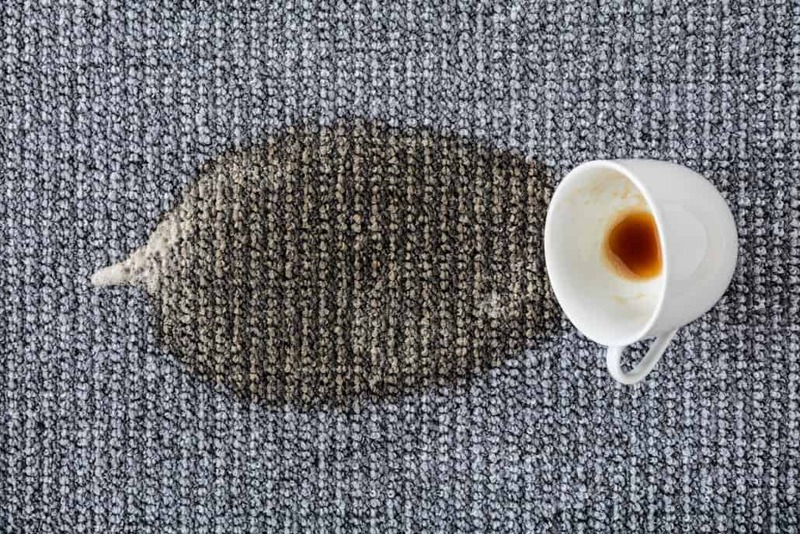 Typically with carpet tiling, if stains do occur, it’s simple to replace the targeted areas without having to rip up the entire floor. A little regular maintenance will go a long way when it comes to protecting your commercial carpeting. Commercial carpet should be replaced every ten years on average so if you think you may need carpeting replacement for your office, give us a call today at (800) 500-5739. We have locations in California, Arizona, and Nevada readily available for your occupied office flooring installation.